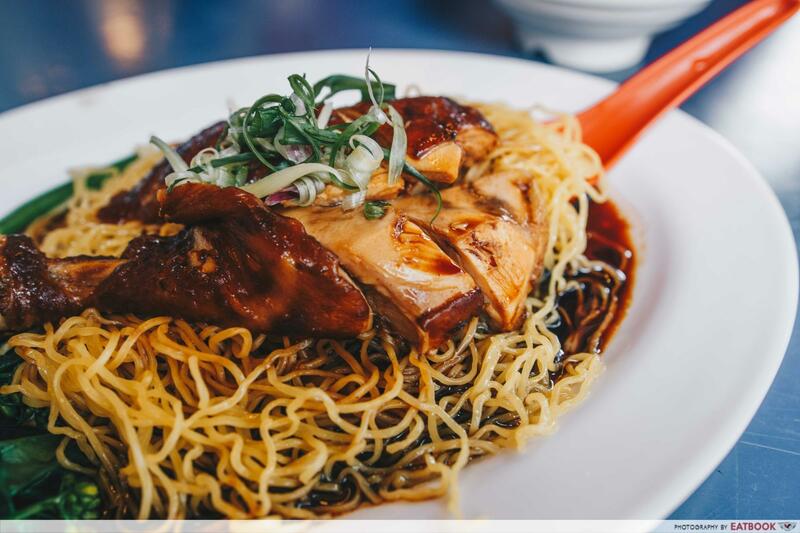 I had my first plate of soya sauce chicken noodles at Upper Cross Street a few years ago on a lunch date with my mum. 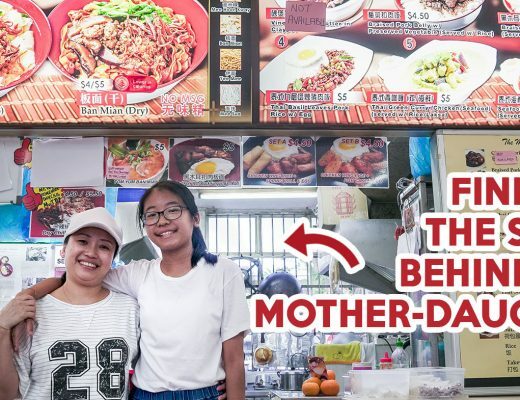 She excitedly introduced it as a famous place, then got me all confused when she said that there were two stalls selling the same thing, with similar names – Chew Kee Eating House and Chiew Kee Noodle House. We settled for the one that had a shorter queue and each got a plate for ourselves. Since then, I have been keeping a lookout for another good plate of soya sauce chicken noodles, but I haven’t had much luck. I still think of the noodles I had with my mum on Upper Cross Street that fateful day. 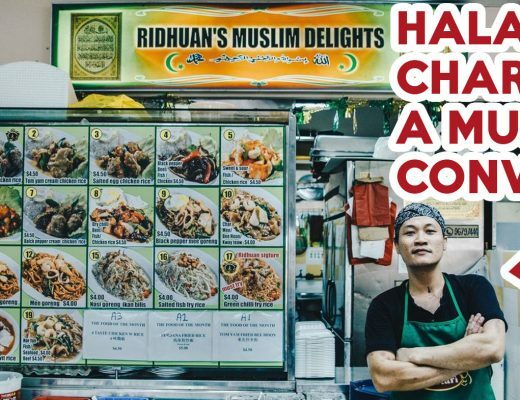 After doing a poll among my friends, I realised many were not aware that there are two stalls just 80 metres apart on the same street, and most just took them as one entity due to such similar names. Curiosity got the better of me and I decided to check out both and see if I can figure out which is the OG once and for all. 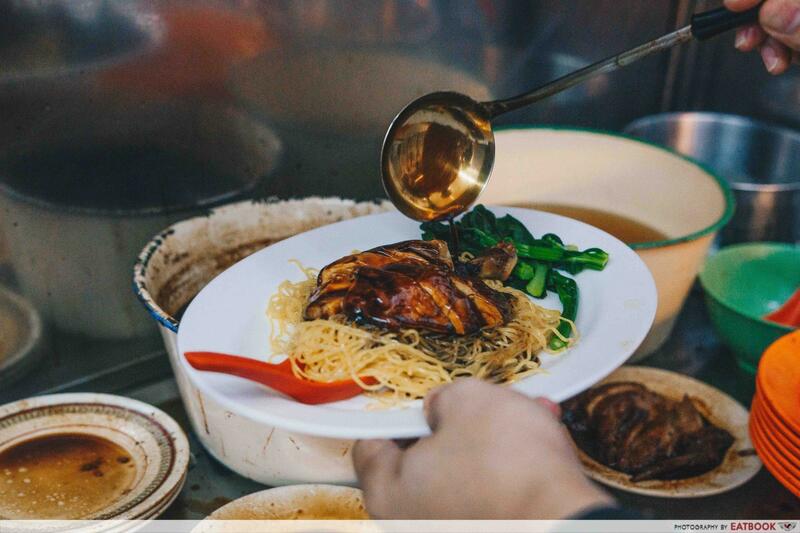 Chew Kee Eating House is currently run by Thomas, 33, who has taken up the role of managing the eatery nine years ago. 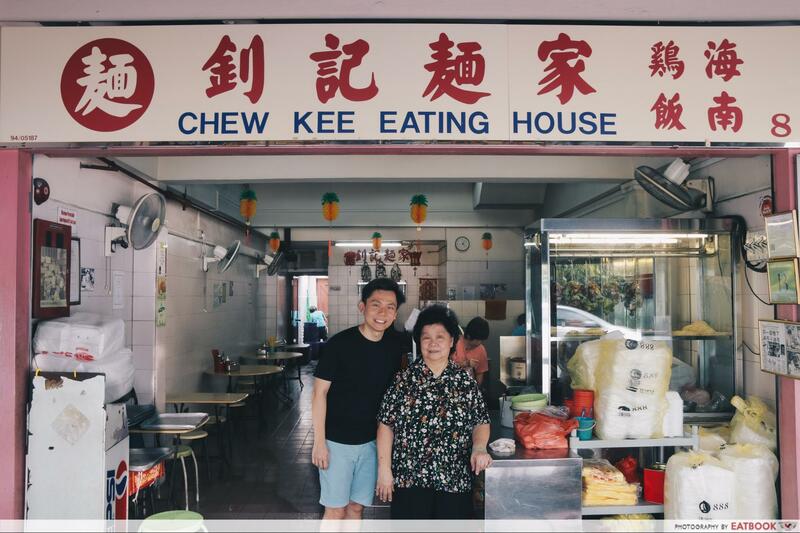 Being part of the third generation, he was mentored by his aunt and is now the main person behind the ins and outs of Chew Kee. 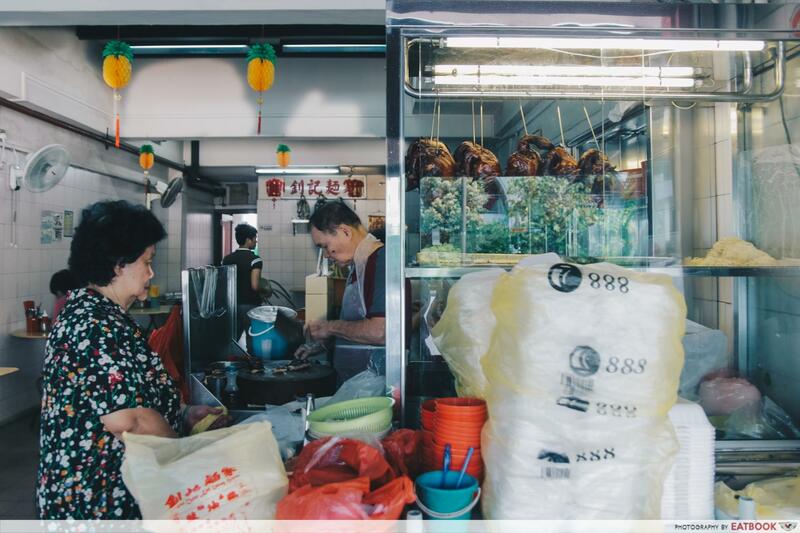 His aunt learned the ropes from her father, who apparently learned how to cook the dish in Guangzhou and started to sell it in Singapore in 1947. Thomas, who said he was never a foodie, learned the recipe from scratch. He struggled when he was left to manage the eatery alone, but has since gained much experience. He now holds high standards for the food he dishes out and personally makes sure that the flavour of the sauce is consistent to the one served years ago. They take into consideration details such as giving the chickens from their supplier a second wash, so that their sauces stay clean and smooth. 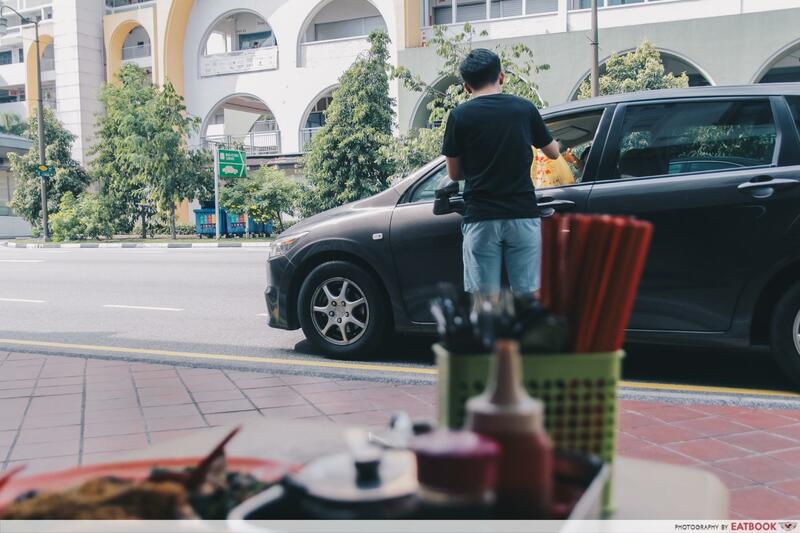 “Customers are not just buying the food from you. They are buying confidence,” Thomas said with gusto. Whether its neighbouring competition or suggestions to expand the menu, Thomas is uninterested and only wants to focus on soya sauce chicken. “You never try, you never know. You will not forget the taste after you try our food,” is how he described what he sells. I could tell from the way Thomas spoke about his customers that he has a heart for them. 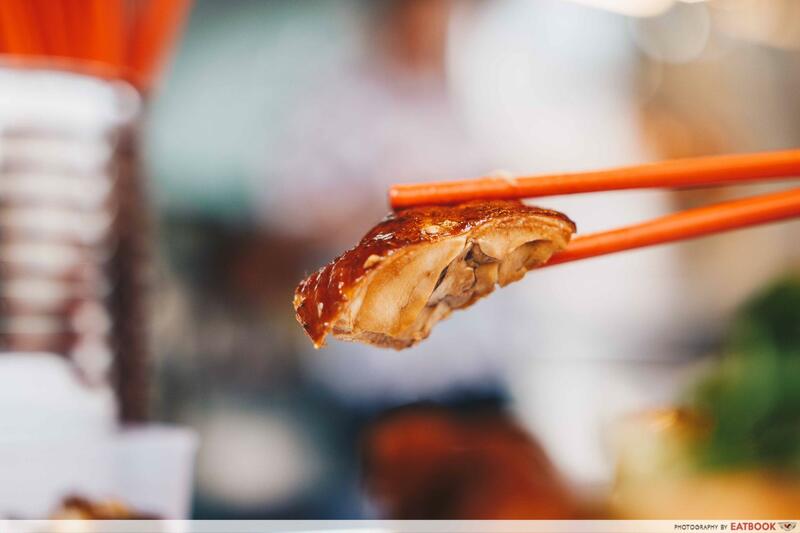 He aims to build relationships, and told us about the time he politely suggested to a customer to opt for breast meat instead of the more expensive drumstick with noodles that he comes back for on a daily basis. While my colleague and I were finishing up our noodles, we also spied a secret drive-through service that Chew Kee provide their regulars with. Such extra acts of services truly brought a smile to my face. 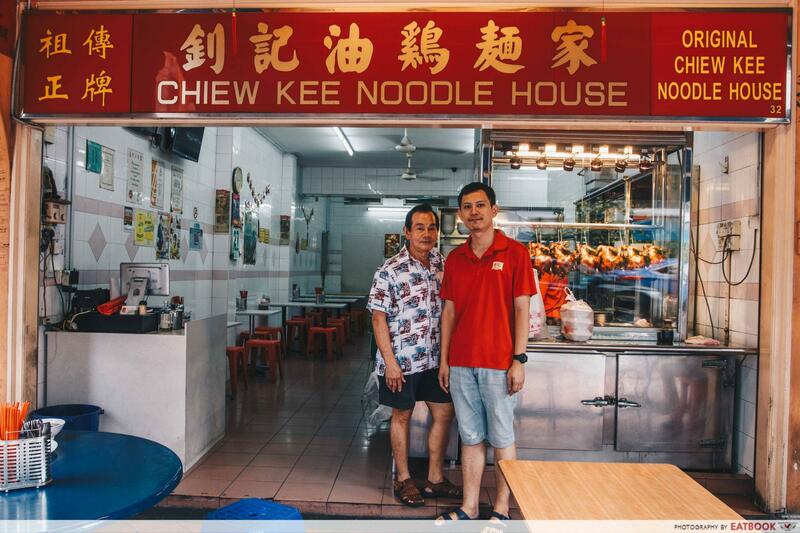 Just like Chew Kee, it is a third-generation family business for Chiew Kee Noodle House as well. They have been around since 1949 and Rudy, 35, is currently in charge of the eatery on Upper Cross Street. 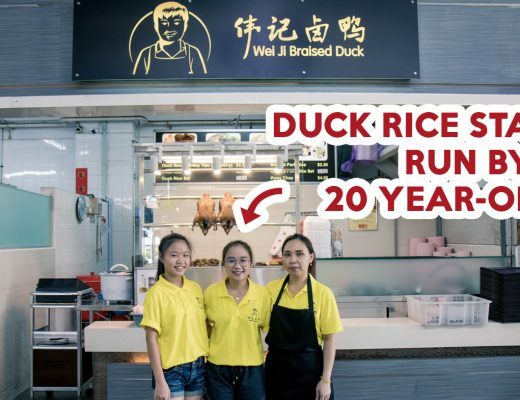 When asked about the origins of the stall, Rudy said it was the father of his boss who went to Hong Kong in 1949 and came back to create Singapore’s own version of soya sauce chicken. 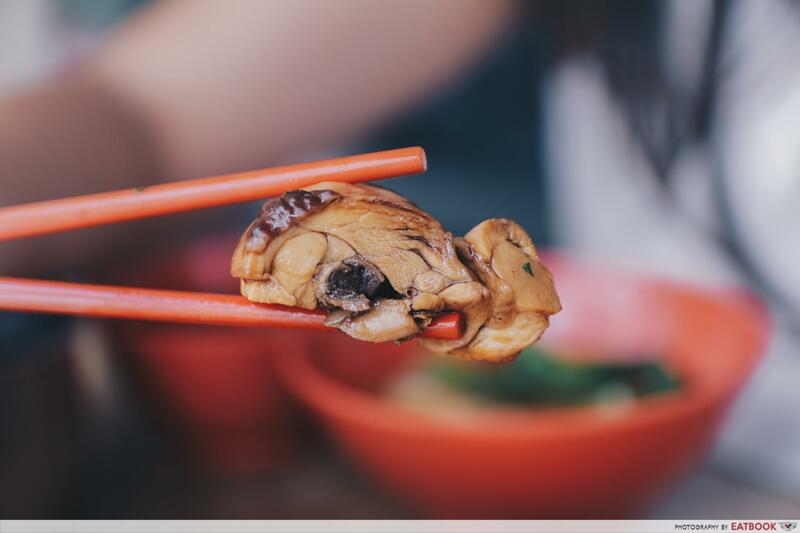 “Hong Kong’s chicken is lighter in colour, [and its] taste is also not as robust. 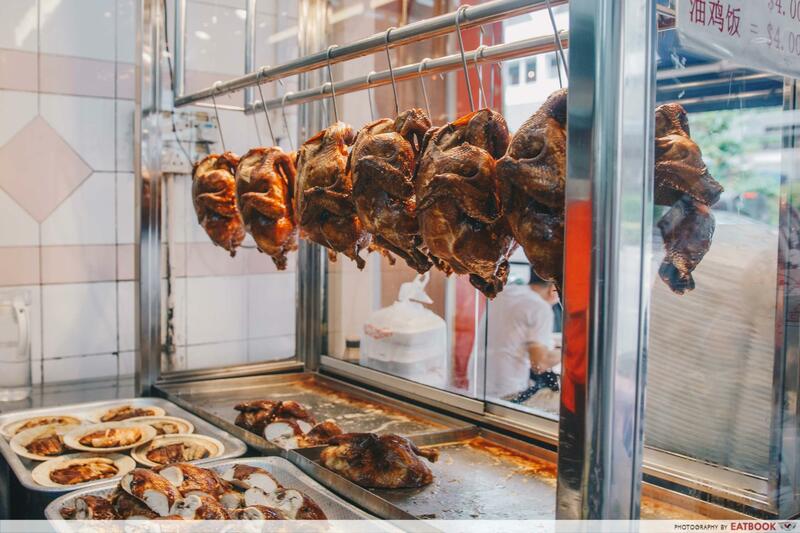 Ours [in] Singapore [is] more flavourful and [the] chicken is darker,” Rudy said. He also emphasised that the taste of their chicken hasn’t changed since 1949, and it is the familiar taste that his regular customers look for. Rudy has taken over Chiew Kee Noodle House for three years now, and he is the one who comes in to work at 8am every day to prepare the sauce. To keep the quality of the food high, they use only fresh, not frozen, chicken, and handpick the spices themselves. The other ingredients they use are also sourced from local suppliers that they trust and they have been working with them since they first started 69 years ago. A standard plate from Chew Kee Eating House sets you back $4.50, and if you opt for the drumstick it would cost $6. Choose your carbohydrates from rice, egg noodles, and kway teow. The most popular choice would be the egg noodles, but my personal favourite is the kway teow. The former gives a nice mouthfeel with its QQ and al dente texture, while the latter soaks up the flavourful broth, making each mouthful flavour-packed. I was impressed by the robust aroma from the soya sauce which permeated the meaty slices of chicken drumstick. Braised in soya sauce, the meat was succulent and juicy. It really stole the show for me, as it evokes a sense of nostalgia, reminding me of a dish I would love to come home to every night after work. The egg noodles are springy and the taste of alkaline is nowhere to be found. Armed with a good bite, each strand was evenly coated with soya sauce. If, like me, you love drinking your sauces, use the metal spoons instead of the thick soup spoons to scoop up the remaining soya sauce when you’re done with the noodles. 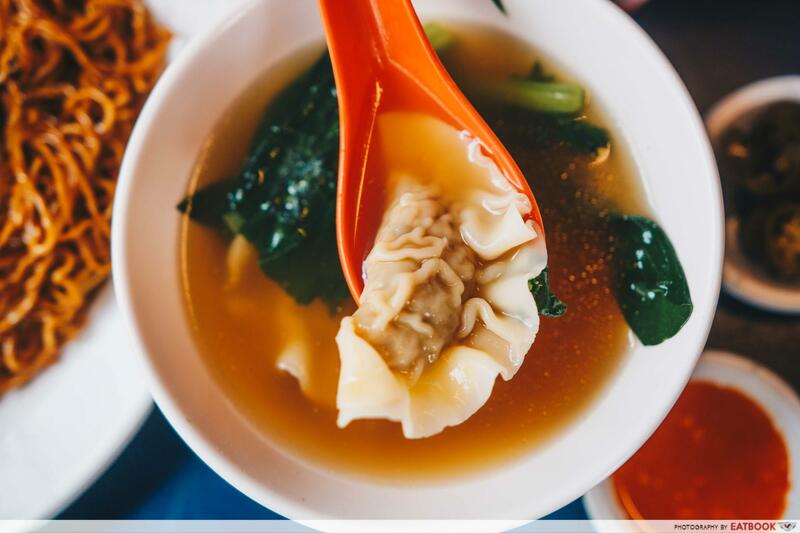 To get the full experience, add $1 for three soup dumplings. 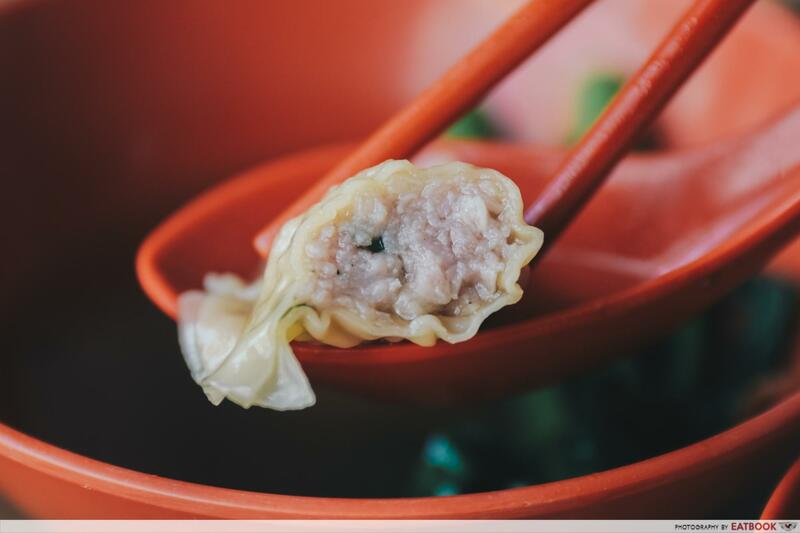 The thin dumpling skin was smooth as silk and almost elegant, but when you’re into the meat filling, you will be hit by a delicious crunch from chunks of water chestnut and well-seasoned minced meat. 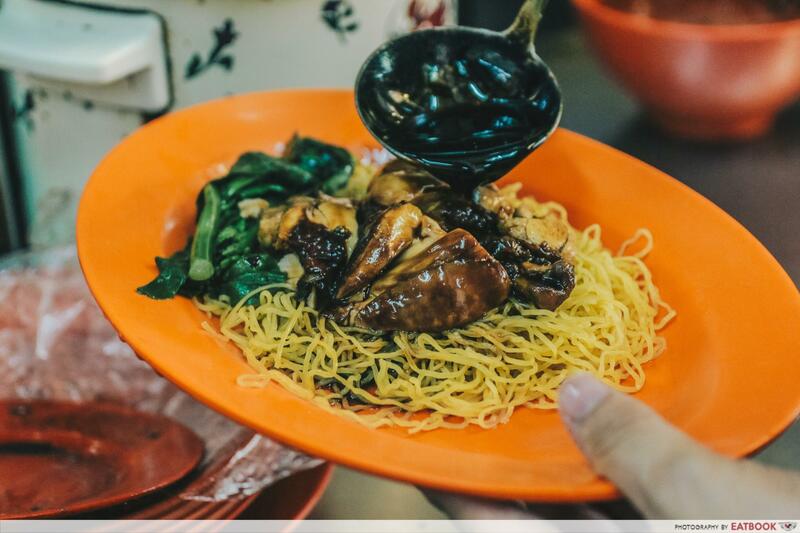 A standard plate from Chiew Kee Noodle House is $4, which is $0.50 lower than Chew Kee’s. If you are having the drumstick, it would be $5, which is $1 lower as well. They also offer the same carb options, with the egg noodles being the bestseller again. When asked what sets Chiew Kee’s soya sauce chicken apart from the rest, “tian zhong dai sian”, is what Rudy said in Mandarin. Translated to English, it means “sweet with a subtle saltiness” and I totally agree. The braised chicken held the same flavour as the soya sauce, which leaned towards the sweet side. Even though the chicken was drier and not as succulent as the one from Chew Kee, the flavour of the soya sauce was richer. This is better for those who prefer their food more heavily flavoured. 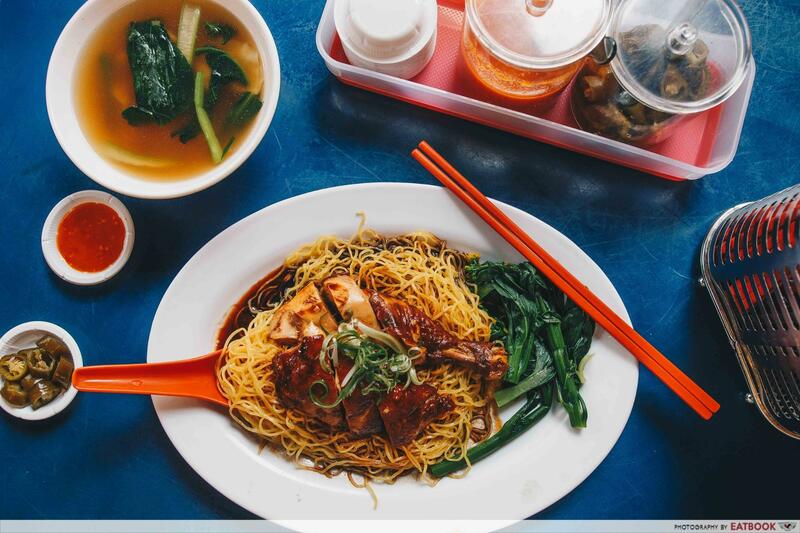 The noodles from Chiew Kee were less eggy and flavourful than Chew Kee’s, serving more as a vessel for the sauce than a component of the dish to be savoured by itself. At $0.50 each, the dumplings here are moreish. I could see myself coming down just for a bowl of dumplings for lunch. They tasted very similar to the meat on top of the lor mai gai (glutinous rice with chicken) I loved eating for breakfast when I was a kid. There was also a good contrast in textures; there was the smooth and supple skin of the dumpling, followed by the soft crunch of diced water chestnuts. 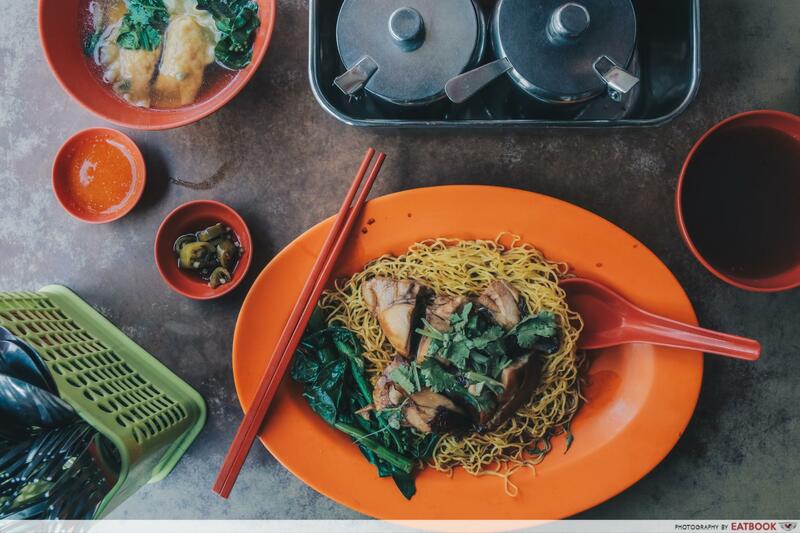 Both Chew Kee and Chiew Kee serve the exact same dishes and components, but surprisingly the flavours are vastly different. 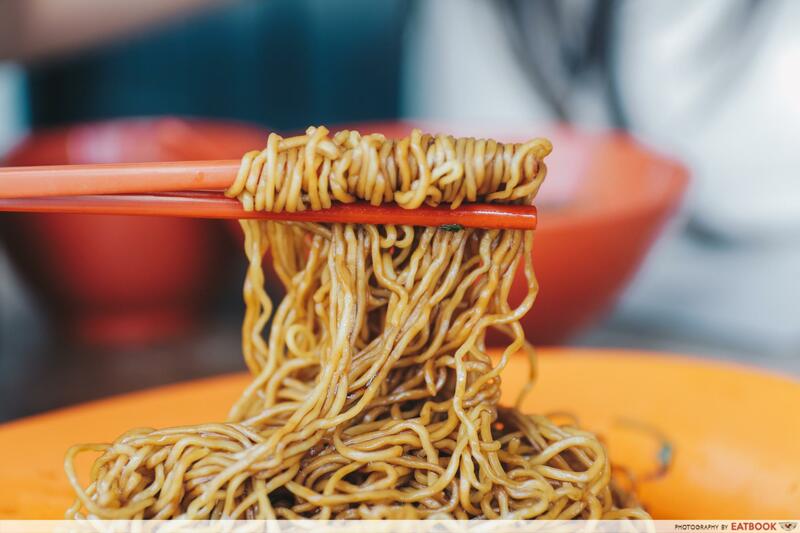 Chew Kee’s sauce leans more towards the savoury side while Chiew Kee’s sauce is significantly sweeter. Chicken-wise, Chew Kee takes the cake as their chicken was more tender and moist. 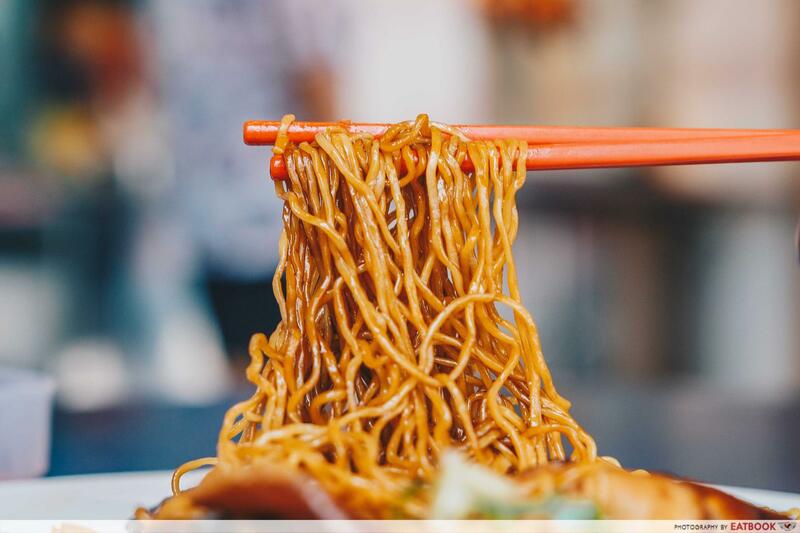 If you are someone who prefers a sweeter flavour in your food, opt for Chiew Kee’s plate of soya sauce chicken noodles. If you like your food savoury and rich with the taste of home, I would recommend Chew Kee. 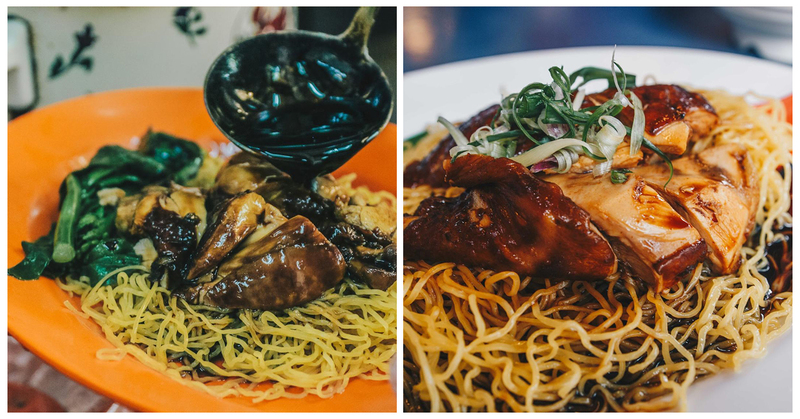 For more famous hawker rivals in Singapore, check out our review of the two Bedok 85 bak chor mee stalls!